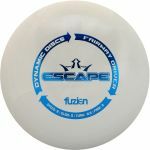 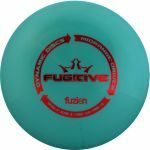 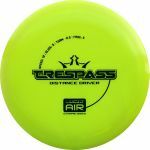 With a slightly overstable flight path, small diameter, and great feeling flat top, the Suspect will give you confidence off the tee or around the basket. 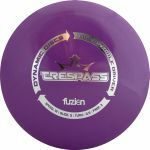 The Suspect can handle headwinds and fight back on forced anhyzer shots. 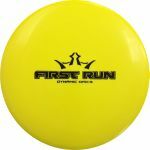 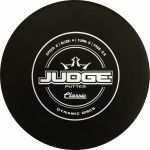 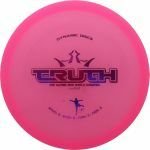 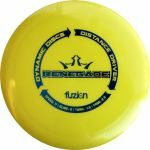 It shares the best characteristics of both a midrange and a putter and will fill that tweener slot in your bag. 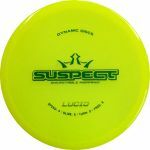 With a slightly overstable flight path, small diameter, and great feeling flat top, the Suspect will give you confidence off the tee or around the basket.